We love to provide simple solutions. That’s exactly what we did for Roopam Carroll, the owner of Beeston Nursery. A big problem for all nursery managers is working out staffing levels to cover the number of kids of different ages with suitably qualified staff, at all times of the day. Another one is working out how much space is needed. Even if you have a degree in maths, the permutations are incredibly difficult to pin down. This leads to overstaffing and extra rooms being utilised unecessarily, to be on the safe side. 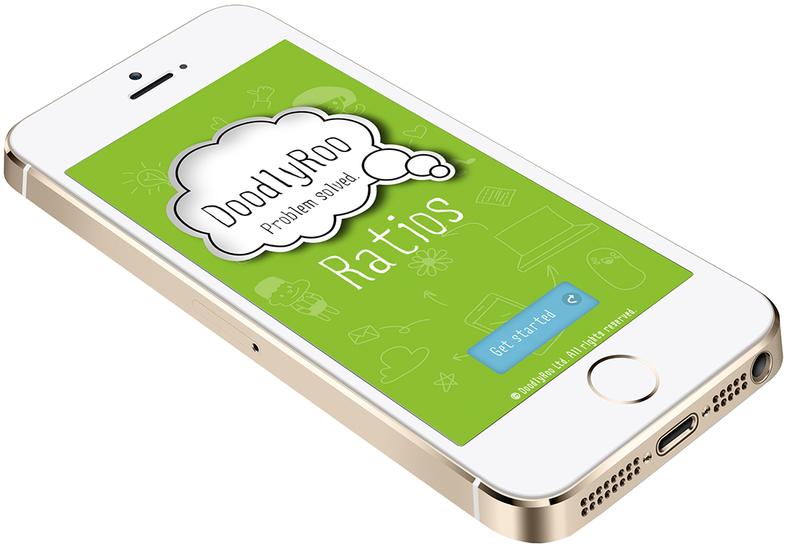 We have created two very straightforward apps for Roopam, which she has made available to buy on the Google Play and Apple App stores, under her ‘Doodly Roo’ brand. They allow nursery managers to work out precisely how many staff and rooms are needed in seconds. The apps have been very well received, and we eagerly await the next idea from Roopam that we can get our teeth into – find out more here.